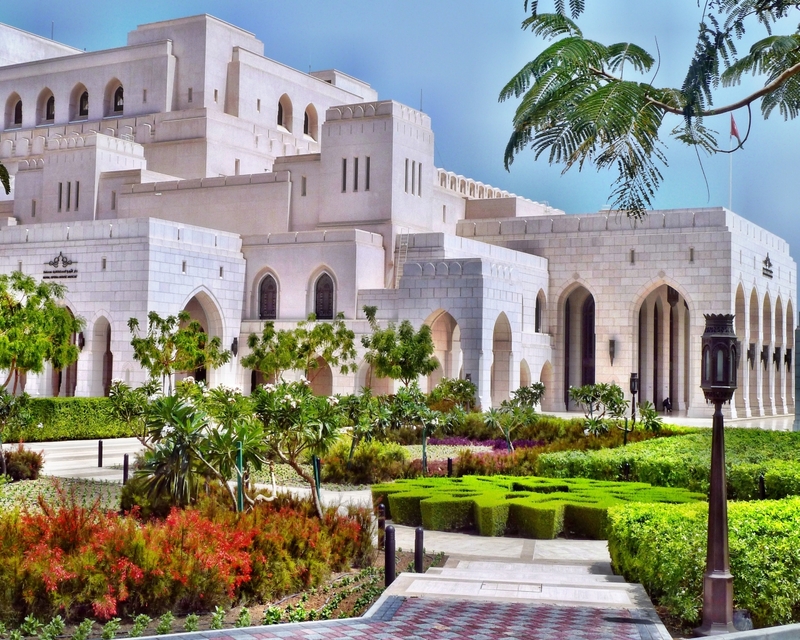 On April 24, Ildar appears in Oman with the Zagreb Philharmonic and Italian conductor Marco Boemi at the invitation of Sultan Qaboos bin Said al Said for an evening of arias and overtures from the operatic repertoire at the Royal Opera House Muscat. The program includes arias from Glinka’s Ruslan & Ludmila, Verdi’s Don Carlo and Attila, Mozart’s Don Giovanni, Gounod’s Faust, Offenbach’s The Tales of Hoffmann, and Rossini’s The Barber of Seville. The orchestra will also perform overtures by Glinka, Verdi, Mozart, Offenbach, and Rossini. Find tickets and a full concert program here.